If you love pimped cars and you want your Jeep a ‘little’ modified, Jeep Planet is the place to visit! Modifying your car is a long and open-minded process, it requires one step at a time. There are some who may want to change the entire look of their vehicle, and others want to have a few parts improved. 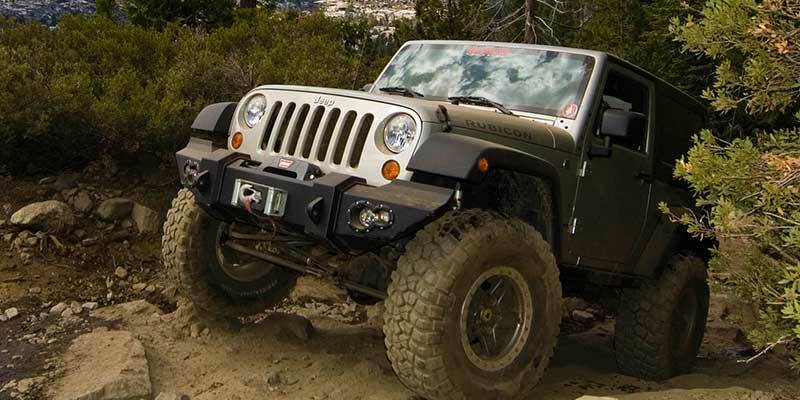 Jeep Planet offers Jeep vehicle customization at an affordable price. Car modification can come at a costly price, but it also increases the value of a vehicle. Prior to pimping your Jeep, you need to make an accurate plan on each part that’s meant to be modified and how it may possibly affect another. Our car experts will advise on solutions for each idea before final commitments. We specialize in Jeep pimping. Our services include light bar covers, tyres, hackles, and jeep tube doors, to name a few. 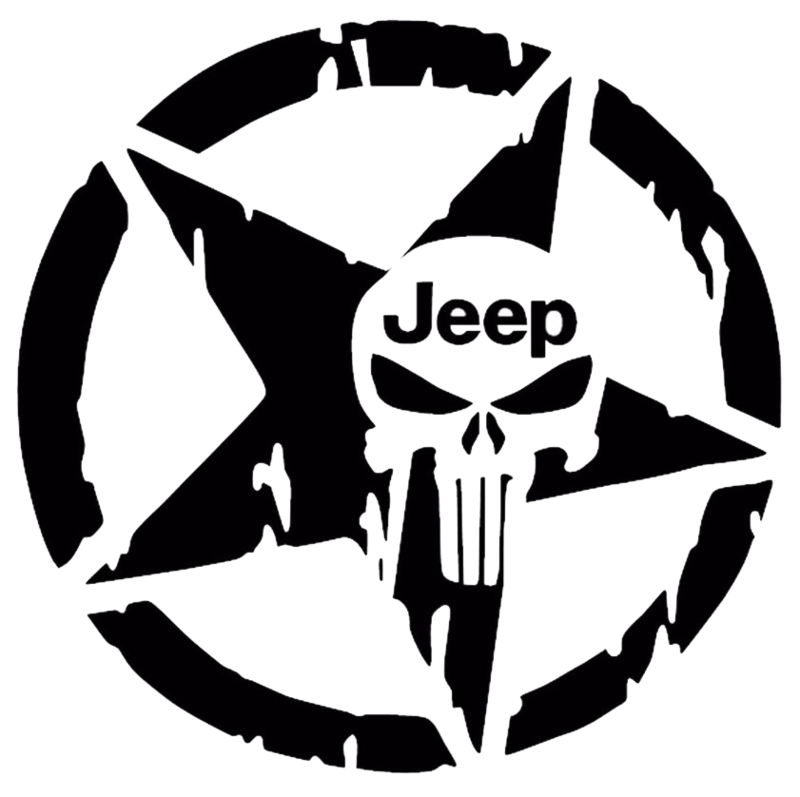 We offer a variety of styles and designs leaving your Jeep flashy, unique and getting you the attention you deserve. Jeep Planet prides itself in completing a job according to a client’s specifications. We specialise in making bumpers! We can help you get the customized Jeep of your dreams. Decrease damage to your 4 x 4s chassis by fitting a popular much needed accessory! Avertial World Online is a leader in vehicle accessories. Our services are rendered in and around Gauteng, specializing in Jeep vehicle pimping and customization. 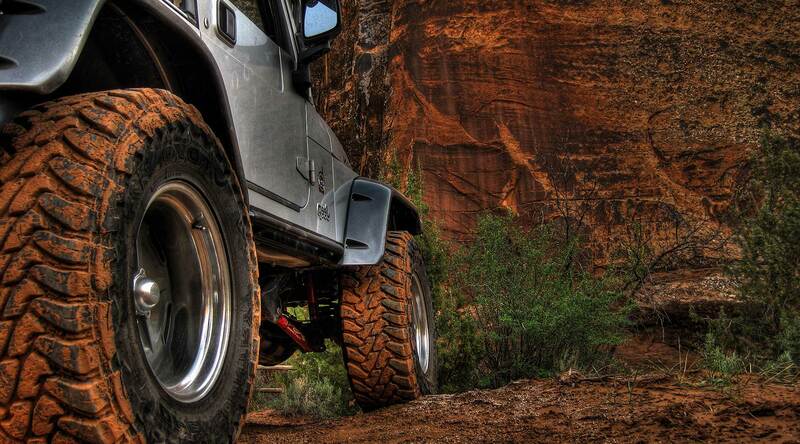 We are driven by passion and are a go-to company for Jeep owners. 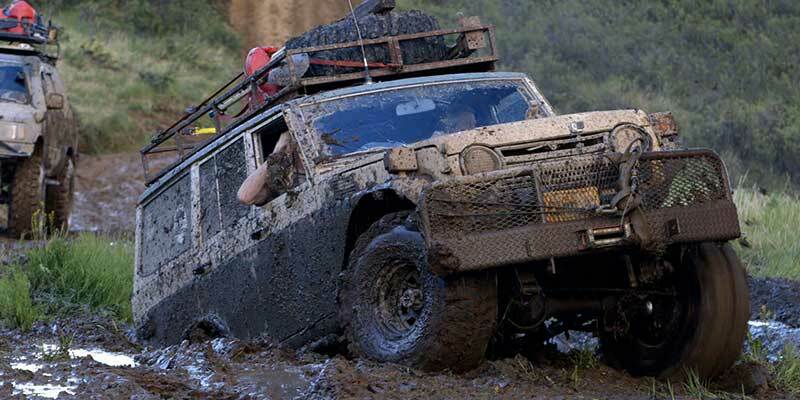 Avertial World Online understands the costs of pimping a Jeep, hence we offer quality products at a competitive price. The Jeep market is very overpriced, and there aren't a variety of retailers to purchase from. We offer quality, locally sourced products, to complete our job on time. Avertial World Online specializes in in the Jeep wrangler JK/JKU range however we are prepared to cater for a client if they have an older Jeep. Not only do we specialize in Jeep vehicle modification, we also do events planning on our Facebook page. Prior to pimping your Jeep, clients should consider communicating the idea with their vehicle insurance as this may affect insurance term agreements and premiums. 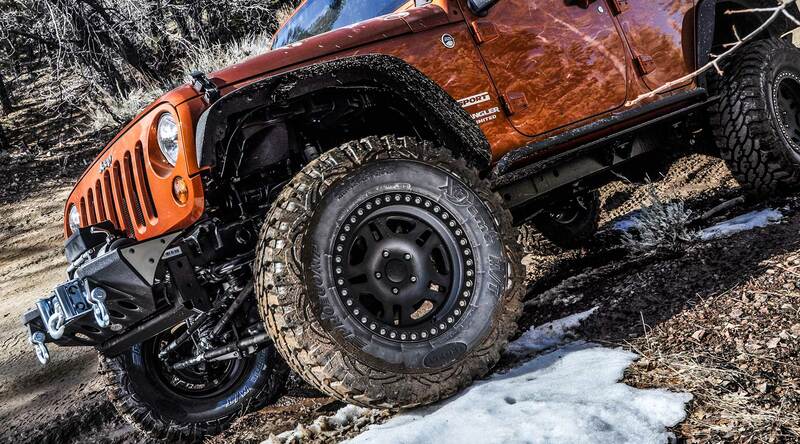 A simple Jeep modification start can be lowering your suspensions, adding new rims and tyres to make your Jeep look sleek. Our other services include lights, bumpers, bonnets, balance tyres and wiring for trailer installation, to name a few. We pride ourselves in meeting our client’s requirements at an affordable price. Avertial World Online also supplies the following to Jeep owners, tyres, rims, fenders, grills, cargo covers and many other accessories. Our workshop does minimal and complete customization. Contact Avertial World Online for a quote. Begin your Jeep adventure today! ​We are happy to customize the vehicle for clients, at an additional cost. We customize anything from shackles, decal, modifications to our spacer kits, suspension kits to bumpers. 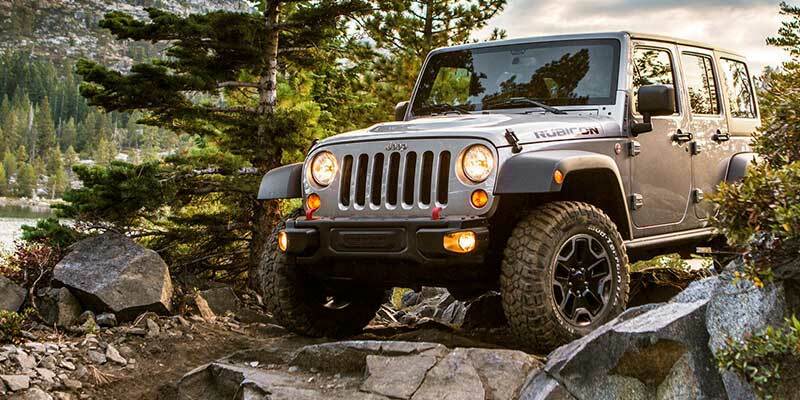 We specialise in the Jeep wrangler JK/JKU range, however we do cater for older Jeep models.